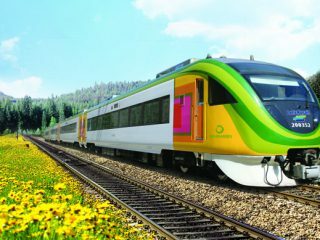 The southern towns of Boseong and Hadong constitute Korea’s green tea country— in May, they could be the most beautiful, and certainly the most fragrant, towns in the country. The two are quite distinct, however. 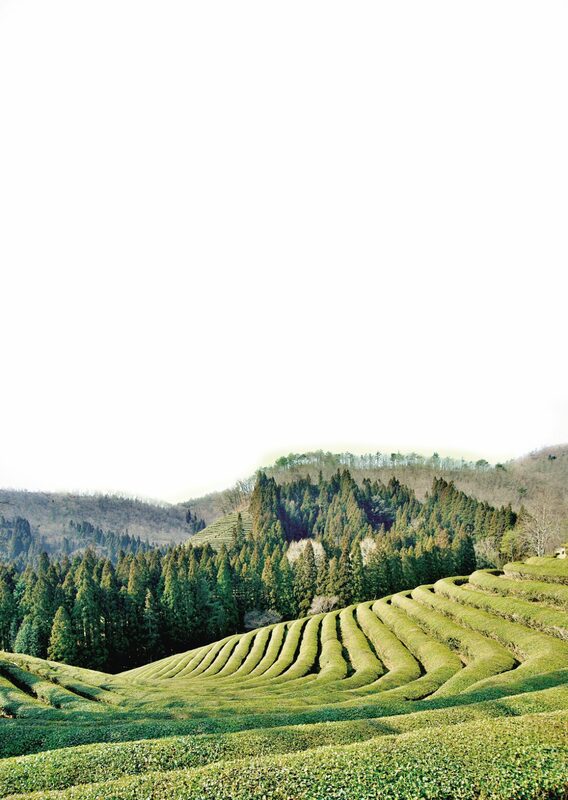 Boseong is famous for its rolling hills of perfectly manicured green tea plantations, established in the early 20th century. They are especially beautiful in the morning. Hadong, on the other hand, is better known for its more rustic wild tea fields that go back to the Silla Kingdom. Hadong also makes a fine base camp for exploring majestic Mt. Jirisan, including the spectacular Buddhist monastery of Ssanggyesa. 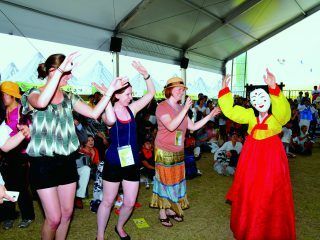 Both towns host festivals, the Boseong Green Tea Festival (May 14–May 19) and the Hadong Wild Tea Cultural Festival (May 17–May 19). and lots of green tea. Beach. In Hadong, take the old steam train along the Seomjingang River or bike the route. There are plenty of motels along the Hwagae Valley in Hadong. Buses to Boseong depart from Seoul Express Bus Terminal (travel time: 4 hours). Buses to Hadong depart from Seoul’s Nambu Bus Terminal (travel time: 4 hours).